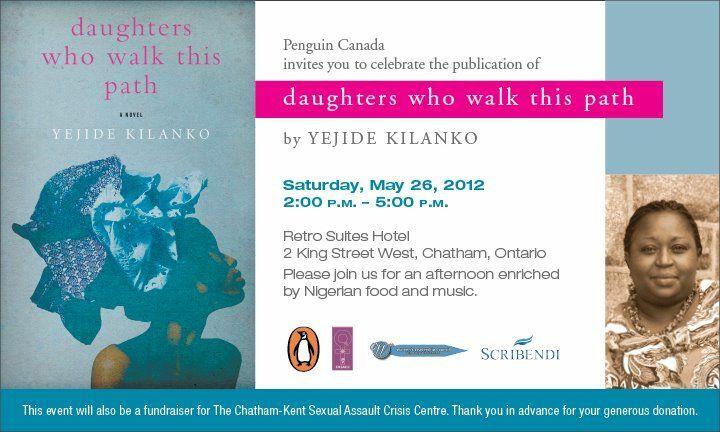 ‘Daughters who walk this path’. Her book is our recommended reading for April. Get your copy today from Amazon or Indigo!! ← Celebrating the wonderful ‘Marys’ who shaped my life!